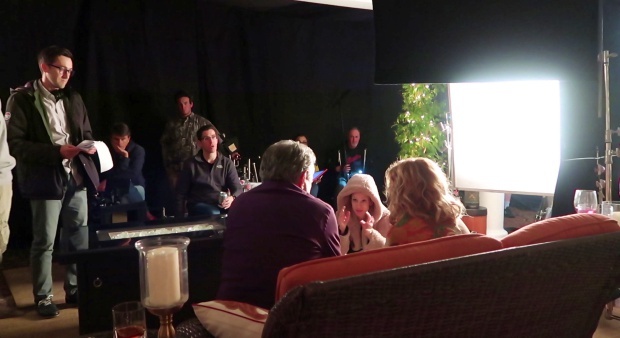 Take a look at these great behind-the-scenes pics of AJ directing episode 14×13, “Chameleon”! All pics courtesy of AJ Cook and Charles Dewey. Enjoy! 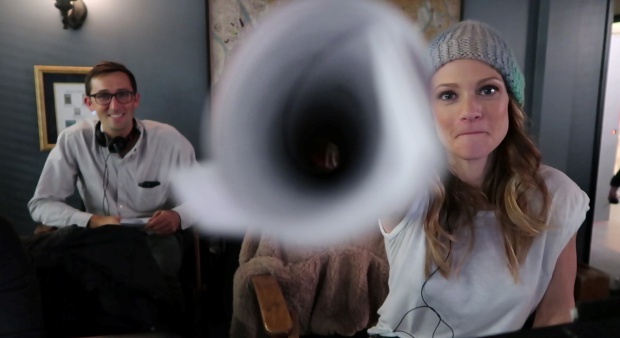 ← REVIEW for Criminal Minds Episode 14×13, “Chameleon”!